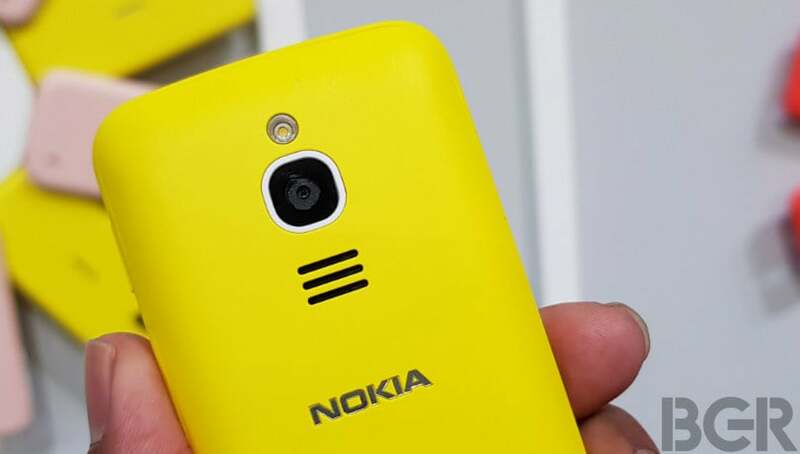 Running on KaiOS, the Nokia 8110 4G reloaded comes with a color screen display, and 4G VoLTE connectivity. The smart feature phone is priced at Rs 5,999. It supports Google Assistant, Maps, Facebook, Twitter and WhatsApp too. Connectivity wise, you get both - Wi-Fi and 4G VoLTE. Last year, when HMD Global revived the iconic Nokia brand at MWC 2017, it launched the iconic Nokia 3310 smartphone with a color screen display and a refined design. Continuing its obsession over reloaded phones, the Finnish company has once again revived one of the popular phones, the Nokia 8110, which was launched in back 1996. The smartphone has also been referred to as the ‘Matrix’ phone, as it starred in the Hollywood movie Matrix. At the MWC 2018, the company has revamped the iconic phone and launched it in a modern avatar. 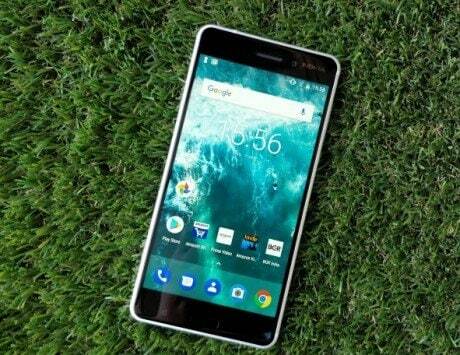 Today, HMD Global has launched the smartphone in India priced at Rs 5,999. While some people call it the Matrix phone, it is also popularly known as Banana Phone. I had spent some time with the smart feature phone at MWC earlier this year, and here are my first impressions. Those who remember the old Nokia 8110, it featured a banana-like curved design and a slider that reveals the alphanumeric keypad. It comes with a polycarbonate body, and it the device feels sturdy too. Above the display on the top right corner, the phone featured an antenna. Now, with the new Nokia 8110 HMD Global has refined the design and removed the antenna, because, it’s so late 1990’s right? 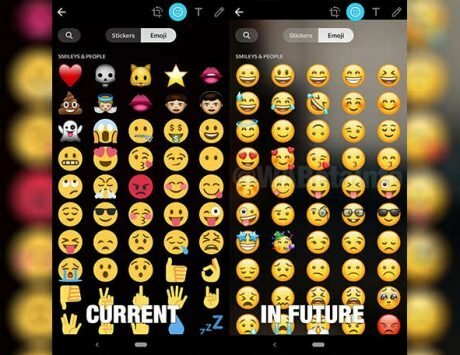 However, you still get the slider which reveals the alphanumeric keypad, and you now get a 5-way navigation D-Pad above it to easily navigate through the menu. Just beside the D-Pad, you have the call receive and end button, and the call end button also acts as a back button or exit the app. 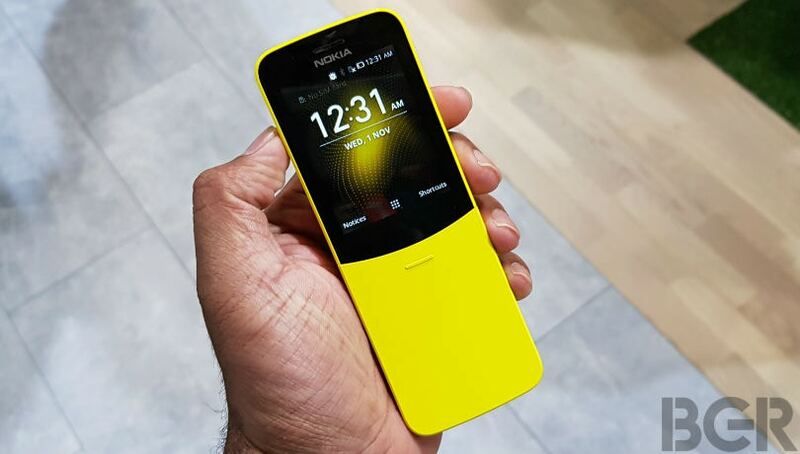 While the old Nokia 8110 featured a monochrome display, the new Nokia 8110 4G now features a 2.4-inch color display with 4:3 aspect ratio and running at a resolution of 240x320pixels. Who doesn’t love clicking photos? 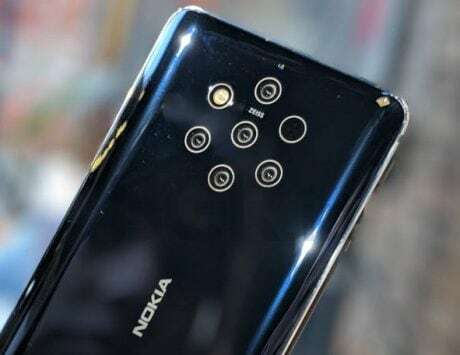 And while HMD Global is giving the Nokia 8110 a modern avatar, why not a camera? Yes, the feature phone now comes with a 2-megapixel rear camera along with an LED flash. Sadly, it is a fixed focus camera, so don’t expect it to do the auto-focusing for you. 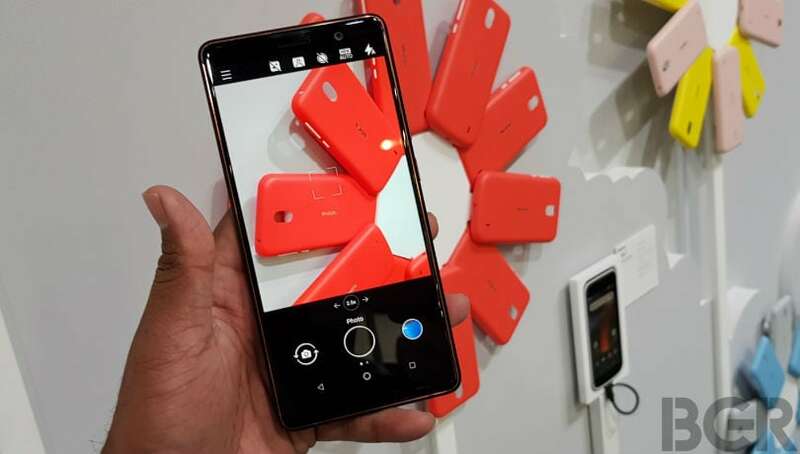 And despite having 4G VoLTE connectivity, it does not come with the front-facing camera. At the heart of the Nokia 8110 runs a Qualcomm Snapdragon 205 dual-core SoC featuring Cortex A7 cores clocked at 1.1GHz. It is paired with Adreno 304 GPU, 512MB of RAM and 4GB of onboard storage. A microSD card slot for further expansion up to 64GB is also present, allowing you to save all your music and videos. With Wi-Fi 802.11n, the Nokia 8110 also comes with Bluetooth 4.1, and GPS. 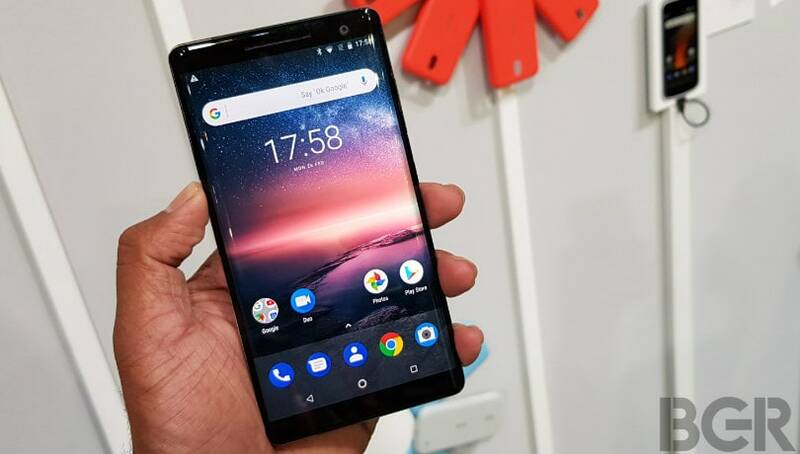 To keep things ticking, the phone is armed with a 1,500mAh battery that Nokia claims to offer a standby time of up to 600 hours, talktime of 11 hours and music playback time of 48 hours. In the software department, the Nokia 8110 runs on KaiOS, yes, the same operating system that powers the Reliance JioPhone. It being a basic feature phone, there isn’t much that you can expect from the OS, but it does come with social networking apps such as Facebook and Twitter. 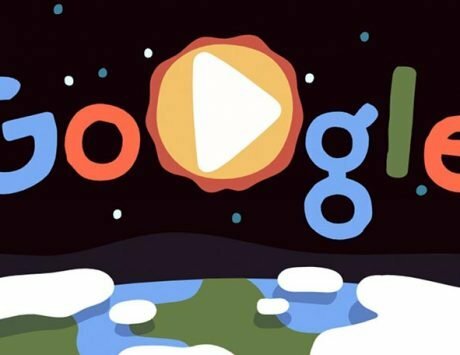 You also get Google Search, Maps and support for Google Assistant. 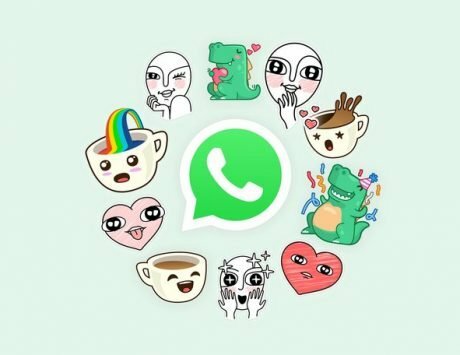 KaiOS also supports WhatsApp, and it is making its way to the JioPhone soon, and ideally, Nokia 8110 should get it too. And yes, the Nokia 8110 also comes loaded with the Classic Snake game, that was once the heart of Nokia phones. 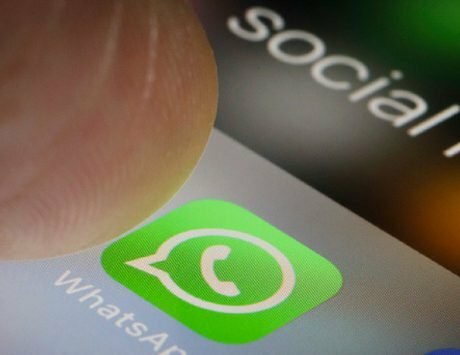 Overall, a feature phone is something that should serve the purpose of ‘tech detox’ but in the smartphone era, the feature phones are also becoming smarter. 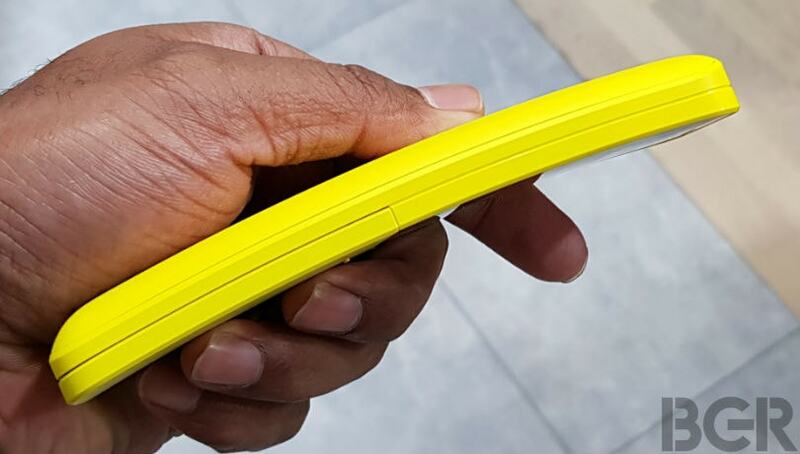 The Nokia 8110 with banana-like curved design could again serve as another ‘collector’s device’ for those who are nostalgic. It could very well serve as an alternative to the Reliance JioPhone.